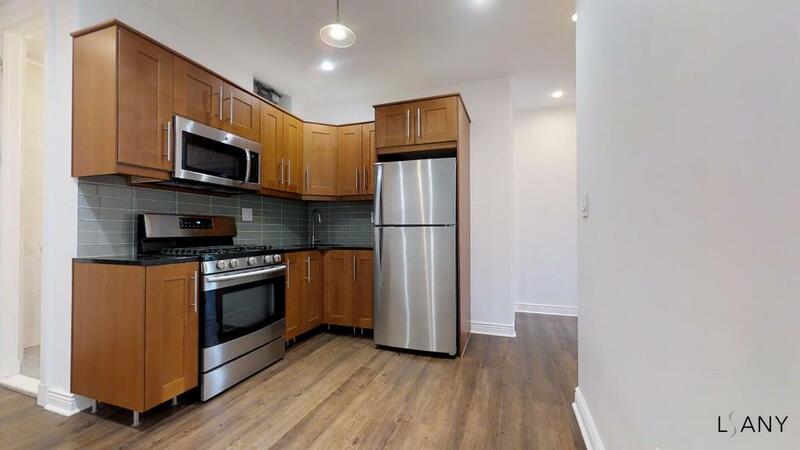 Fully Renovated Three Bedroom, AVAILABLE JUNE 2019! 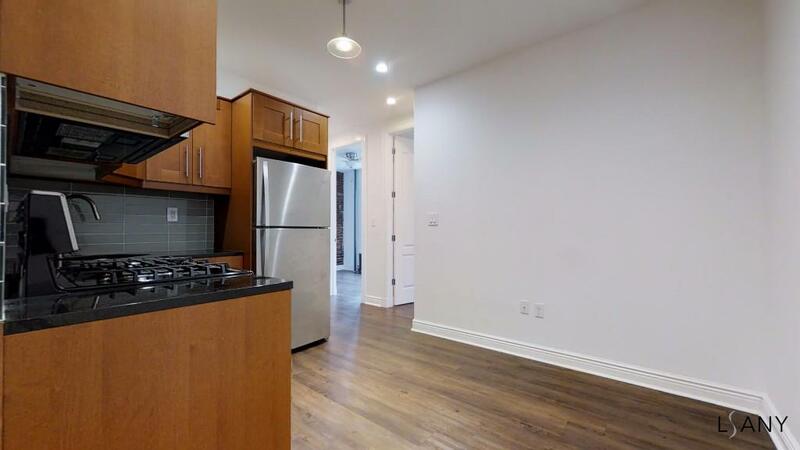 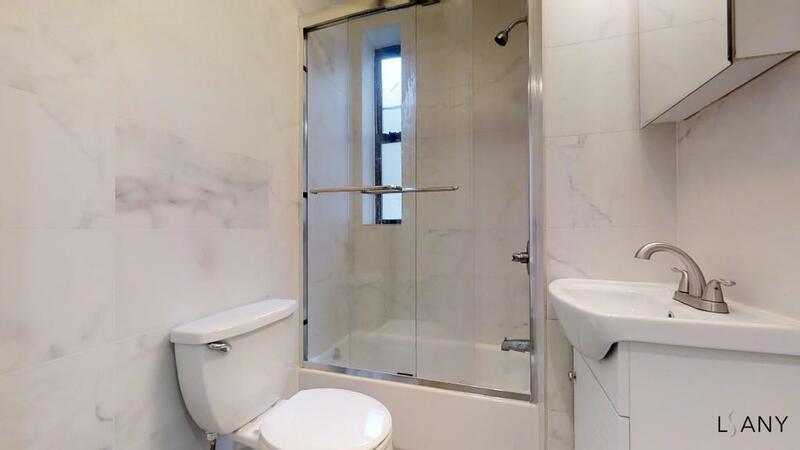 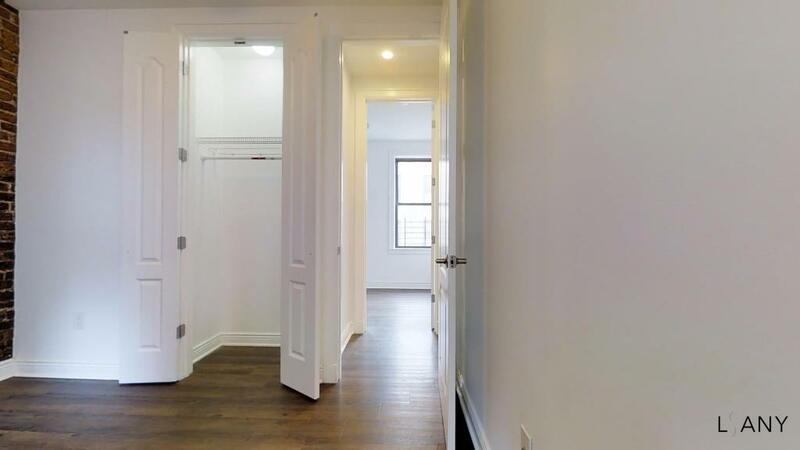 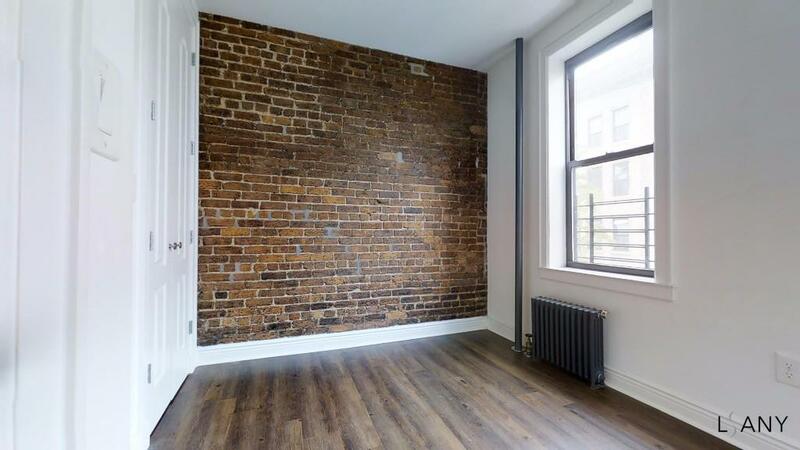 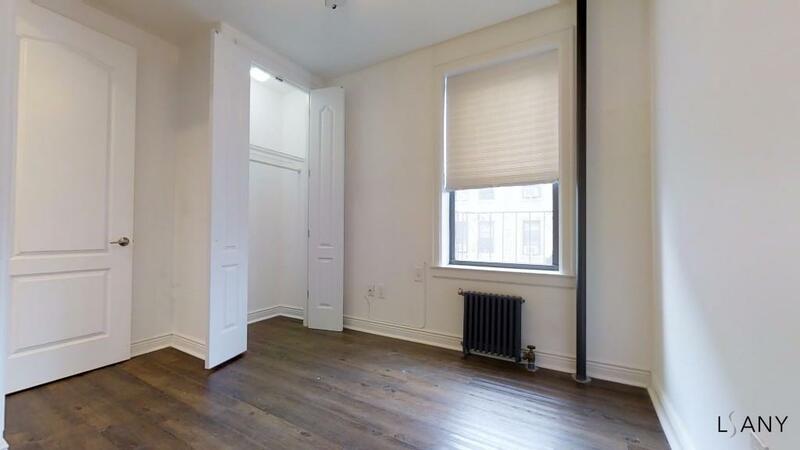 Completely renovated three bedroom apartment for rent in pre-war rent stabilize building. 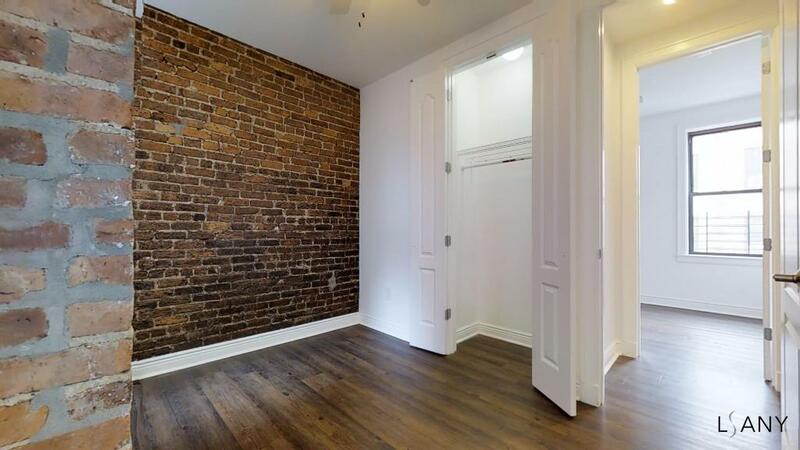 Heat and hot water utilities are included in the rent. 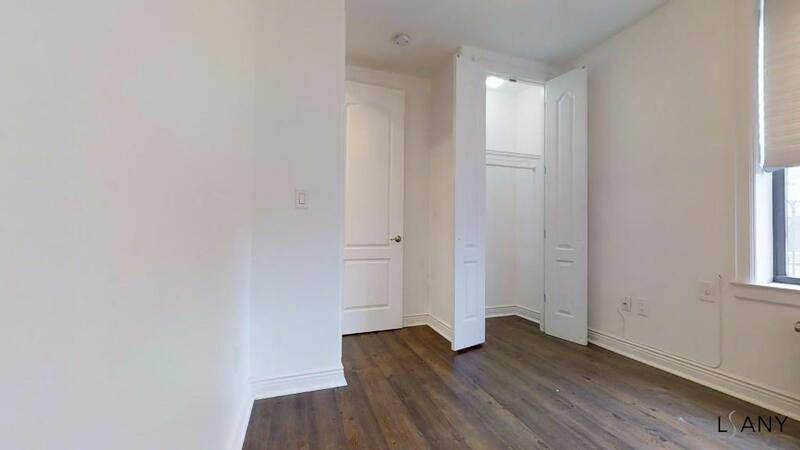 Apartments features new wood floors, new tile bathroom, two good size bedrooms and customs molding. 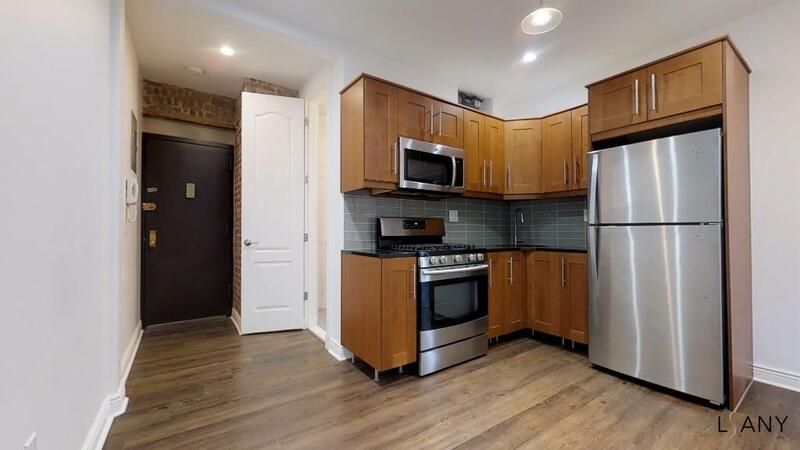 Kitchen features stainless steel appliances and custom-craft cabinetry. 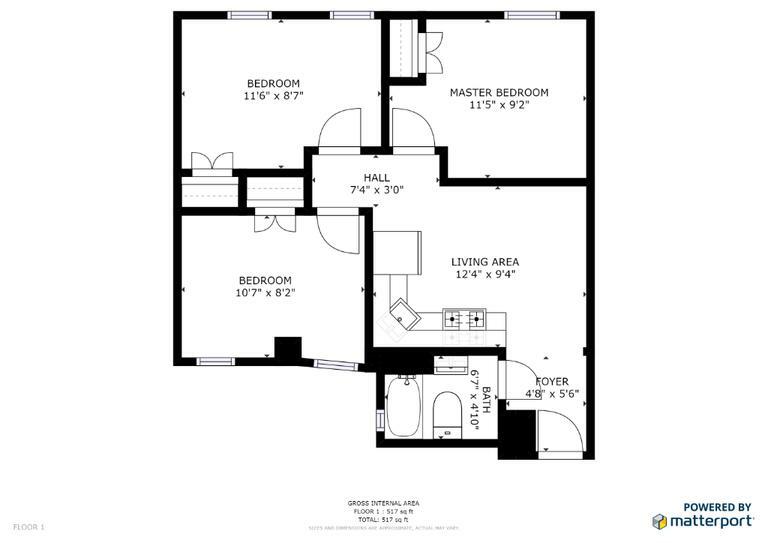 Property amenities include video security and new video intercom system.